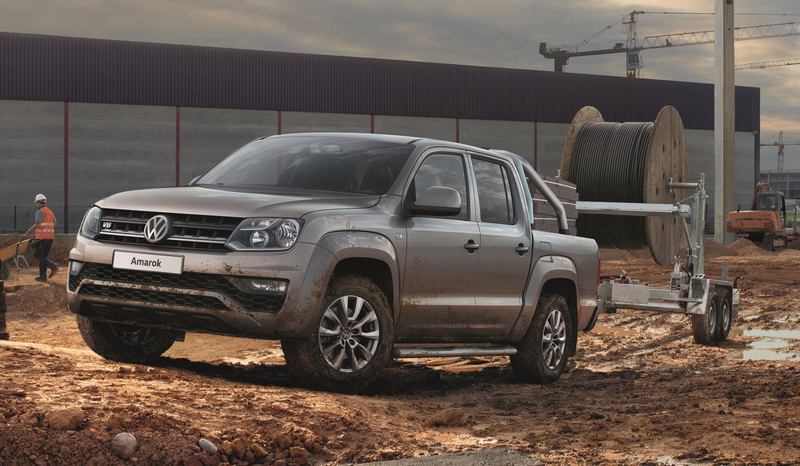 Determining which is the best pickup truck for you, your business and your family largely depends on what attributes you value most; engine power, towing capabilities, payload, specification and more. 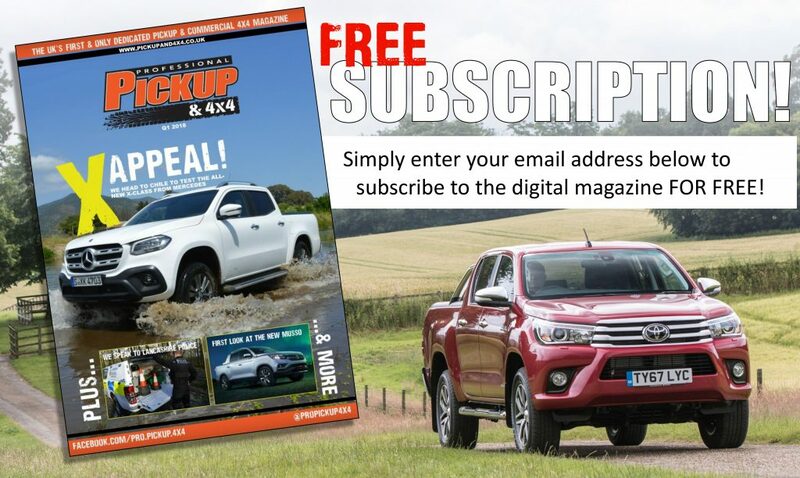 This article examines all the different attributes to help you decided which is the Best Pickup Truck 2019 UK. 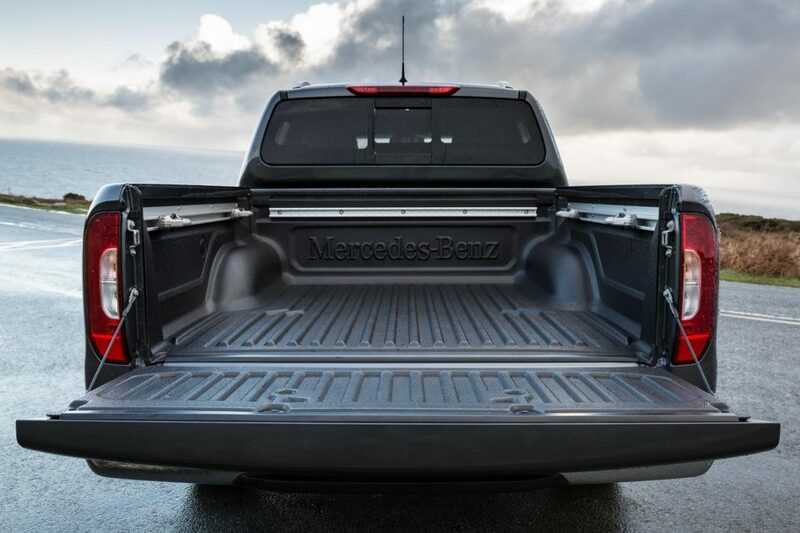 If the amount of kit is what you’re after, the Mercedes-Benz X-Class is the best pickup truck for you. 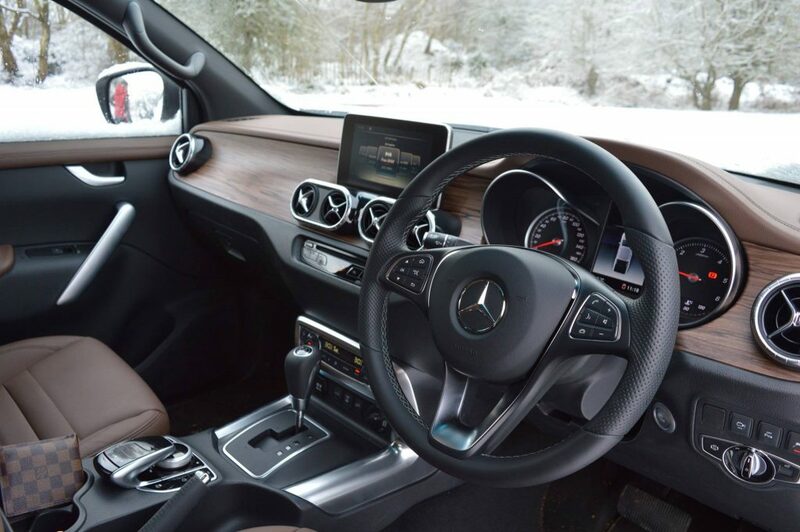 The top-level ‘Power’ trim is fitted with a wide ranger of features, including an 8-way adjustable driver’s seat, dual-zone climate control, keyless entry and start, leather steering wheel and handbrake, a parking camera and more. Ford increased the gross vehicle weight (GVW) of the double-cab Ranger in April 2017 from 3,195kg to 3,270kg which means they can now carry 75kg more in the back. 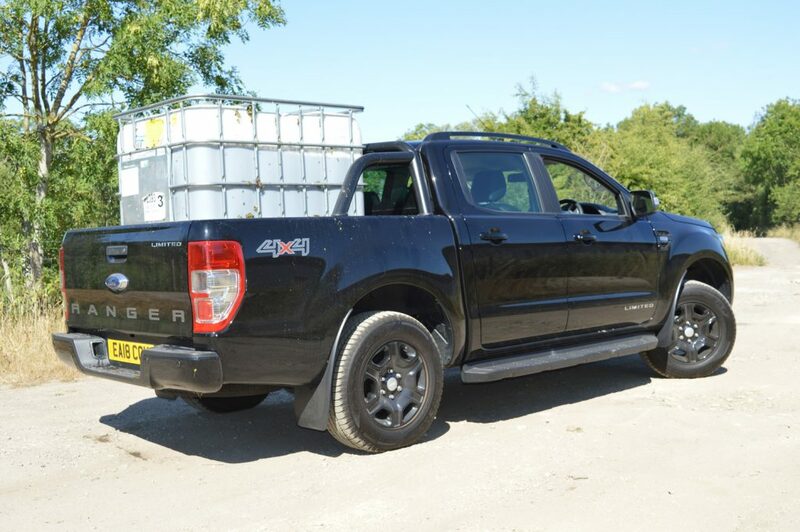 The double-cab Ranger XL 4×4 can carry 1,217kg which means it has the best payload by some margin (over 60kg). 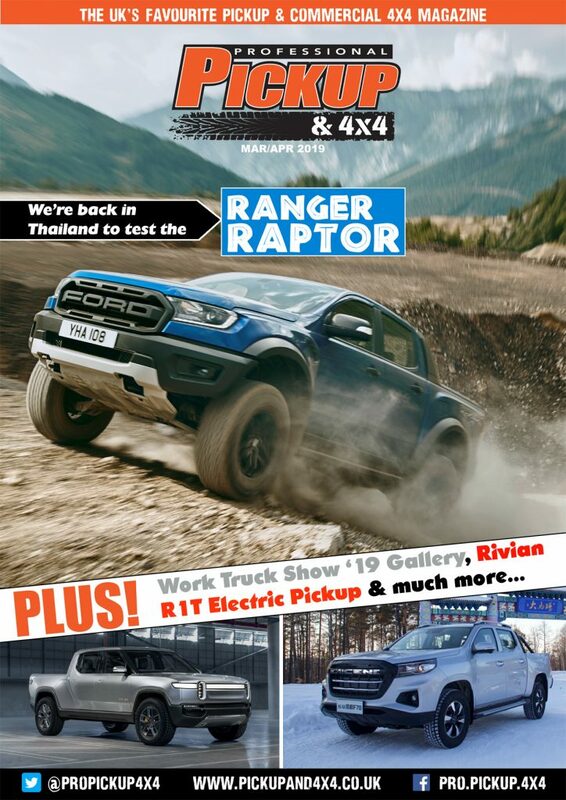 At 470Nm, the 3.2-litre Ford Ranger has more torque on offer than any other pickup truck with a 3.5 tonne towing capacity. The gross combination weight is rated at 6 tonnes, so it is still able to carry up to around 400kg (on the 2.2-litre XL; up to 200kg on the Wildtrak) in the back while towing the full amount. Stealing the show from Mercedes-Benz is the late entry from Volkswagen. The 3.0-litre V6 has three power ratings stretching up to 254hp/580Nm, which is 3hp and 30Nm more than the X-Class. 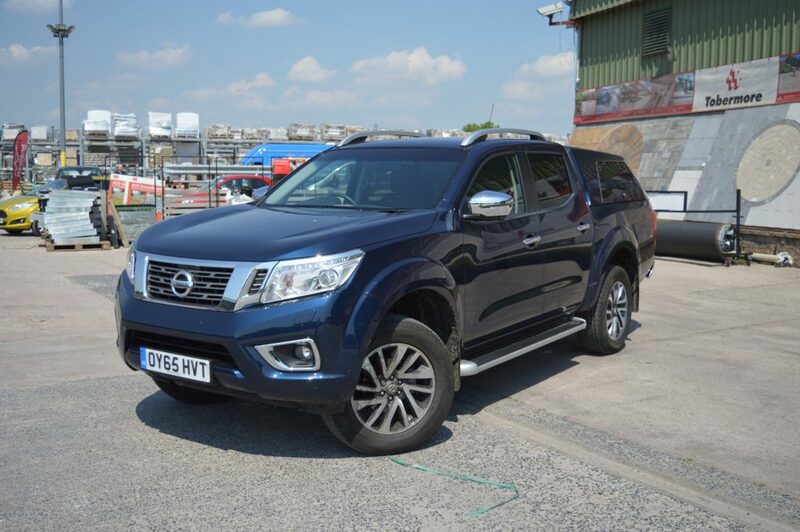 The Nissan Navara is a pleasure to drive thanks to its coil-spring suspension, but there are also many other qualities that make it well-suited to your family. The Navara has an impressive array of safety systems like forward emergency braking, vehicle dynamic control and cruise control across the range. Its pleasing to the eye and the fuel economy is best-in-class, although it narrowly lost out to the Ranger with a four-star NCAP safety rating. Measuring an incredible 1,578mm, the Nissan Navara and Mercedes-Benz X-Class share the longest load beds in the double-cab segment by some margin. 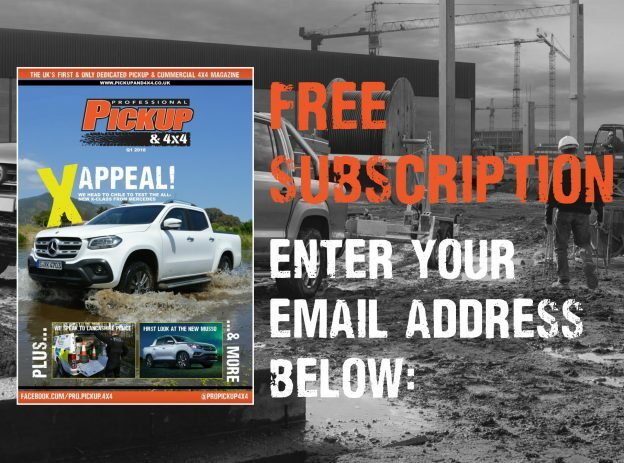 The Navara and X-Class share the same chassis and are built at the same factory in Barcelona, and their practicality extends beyond the long load beds; both are capable of carrying more than one tonne and towing 3.5 tonnes. Still unsure which is the best pickup truck for you? Contact us and we’re happy to provide free, no obligation and unbiased advice – lucky you!! !